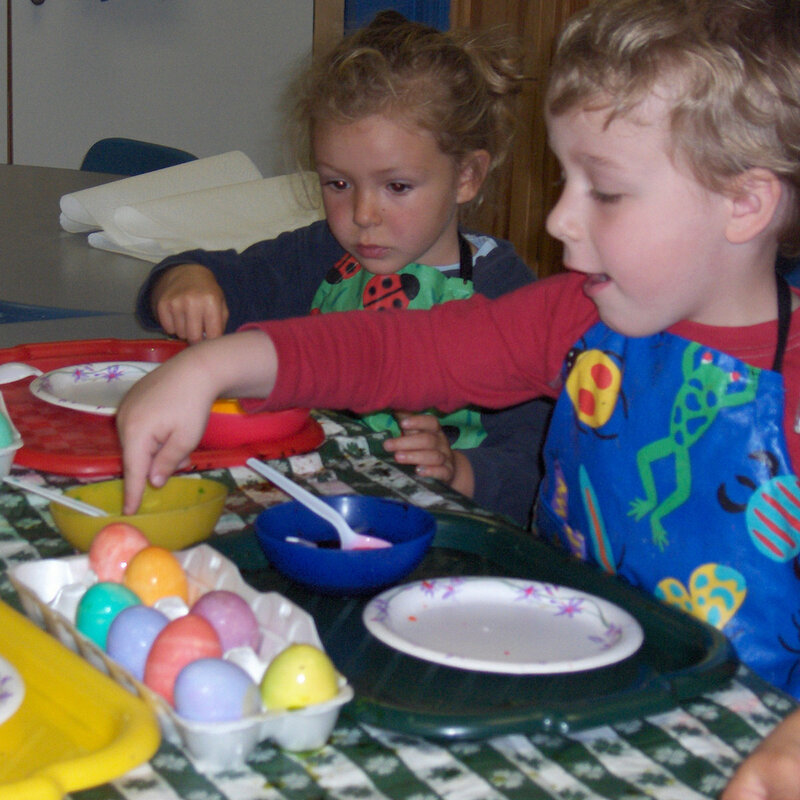 Celebrate spring and the colors of spring during Egg Week. 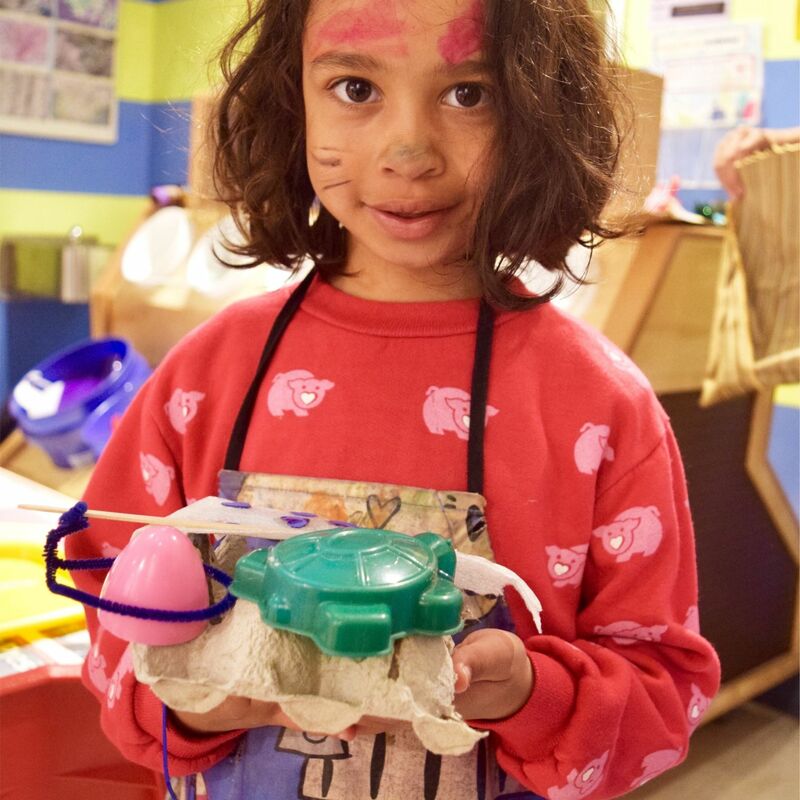 Join us in the Art Studio for an Egg-stravaganza of egg-themed art, like Icy Eggs-cavation, Rolling Egg Painting, and more! 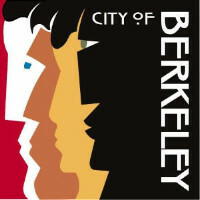 Thank you to the City of Berkeley's Civic Arts Commission for support of our Arts Programming. Habitot is celebrating 21 years of helping children and their families learn in the happiest, most effective way - through play! Thank you for your long-time support for this community space for new families and young children. 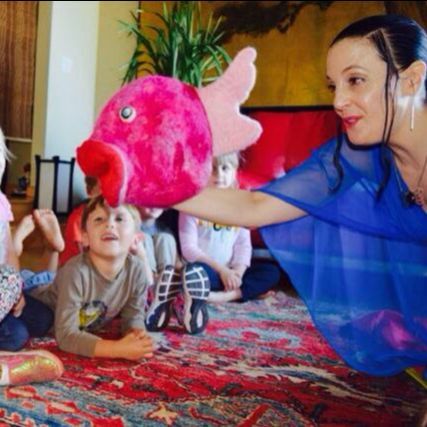 9:30 - Enjoy a birthday themed puppet show by Emily Butterfly followed by a mini cupcakes! 12:00 - Sing happy birthday to Habitot, help blow out the candles, and have a slice of cake with friends. 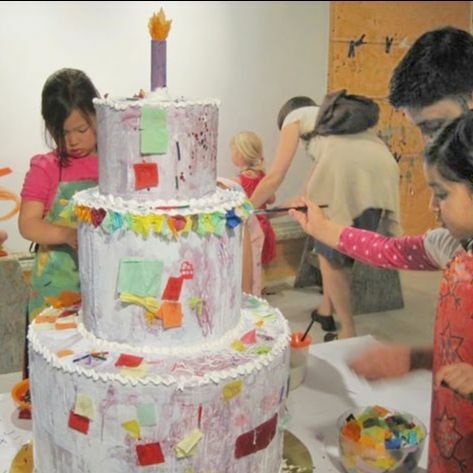 All Day - Decorate a taller-than-a-toddler cake sculpture in the Art Studio. 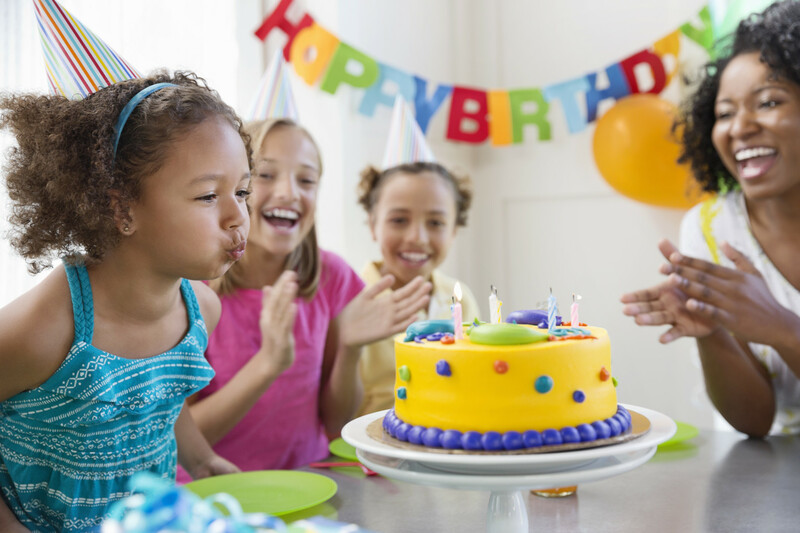 Have you considered giving a tax-deductible birthday gift to Habitot? Every dollar brings quality learning through play to your community! Create art using natural and repurposed materials. Each day of Earth Week will feature a new Earth-honoring activity in the Art Studio. Thank you for supporting Earth-friendly art programming! Drop off for 2-7 years olds. 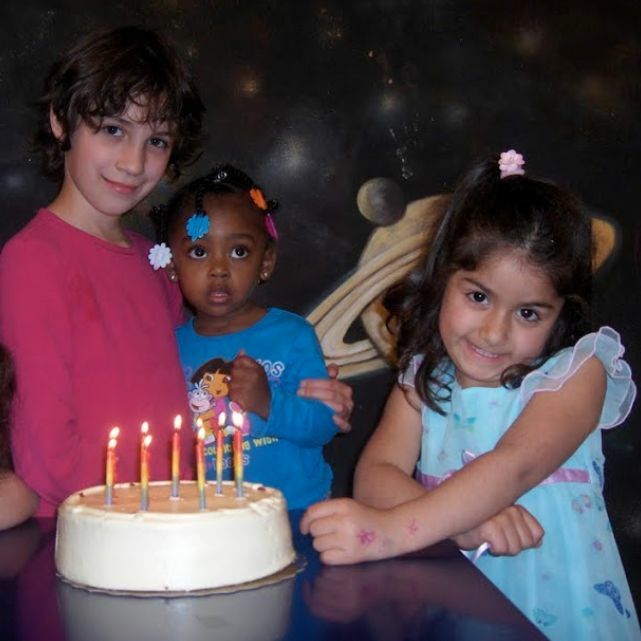 Kids will have cheese pizza and play at Habitot while you enjoy an evening out! 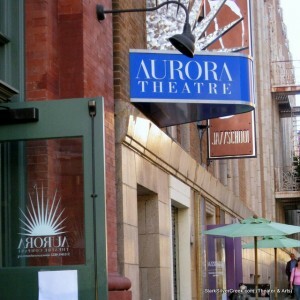 This month includes the Aurora Theatre option. 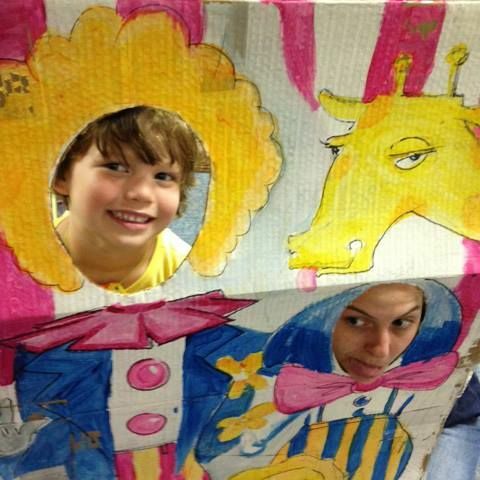 You can catch the play "The Importance of Being Earnest" while your kids have a great time at Habitot. 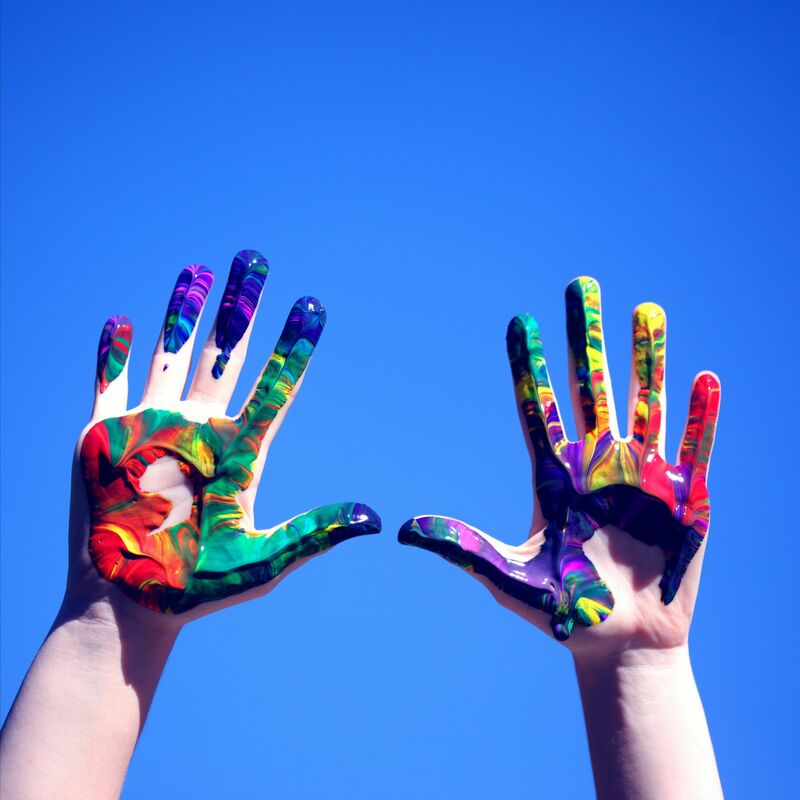 Offered in partnership with Centerforce, but open to all formally incarcerated parents and their children, 0-5, we invite you to enjoy a day of play and family bonding with special art activities. Supported by community donations. We're giving away all the books in the Family Resource Library - please take any you can use or share! This will help make way for our beloved Vet Clinic. To make a donation for new stuffed animals or comfortable "waiting room" seating for grownups to relax or nurse a baby. 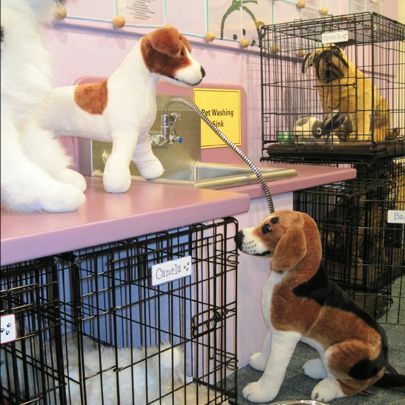 Buy new stuffed animals for the exhibit here. 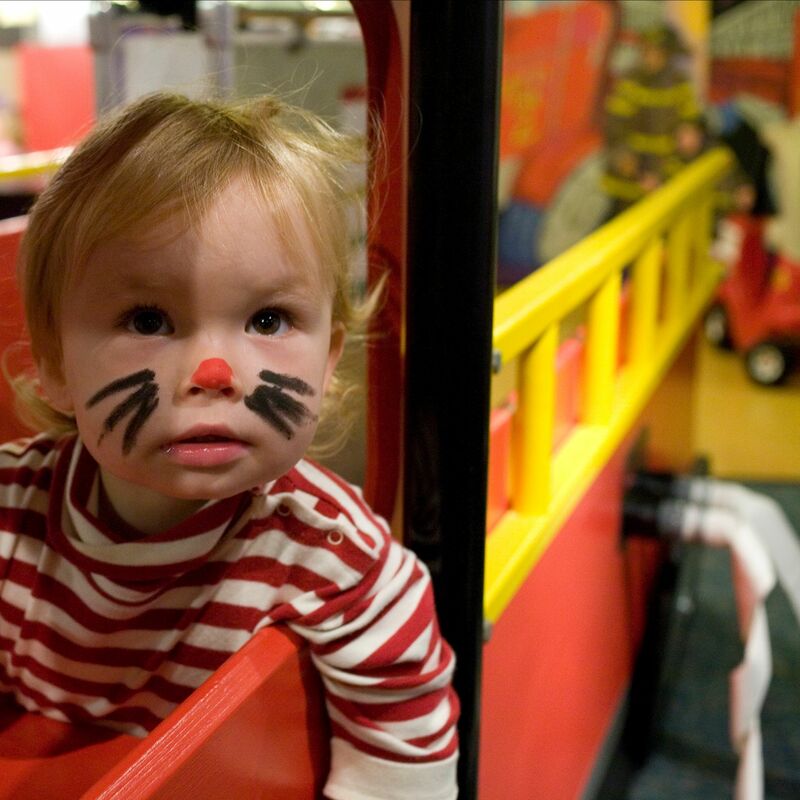 We're raising funds to help bring back Habitot's beloved Firehouse to the main space in May. 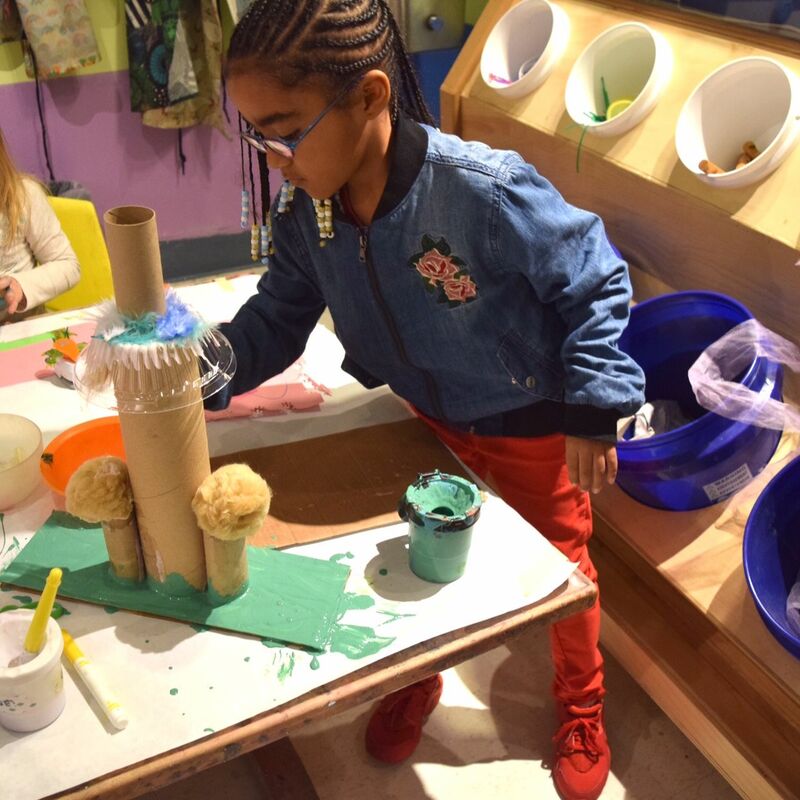 Currently, the exhibit is at the Children's Museum of Sonoma County helping children and families recover from the devastating fires of 2017-18 through play. Soon, our tot-sized heroes will be driving the firetruck and putting out fires. How you can help bring this exhibit back. The imaginations of curious, young preschoolers will be excited by each week's tried-and-true camp themes. Campers will be immersed in the the weekly theme with costumes, props, creative hands-on science, cooking, art and dramatic play activities. Campers will create their own fairy tales through make-believe. 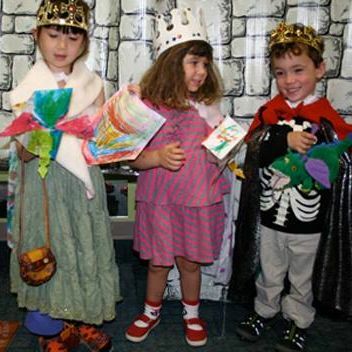 Pretend to be a prince, princess, adventurer, or dragon during this magical, fairy-tale week. Decorate crowns. Create fairy wings, magic wands, and table top castles. 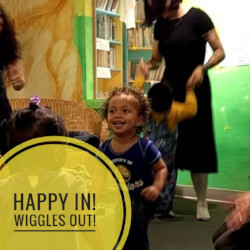 Jamaroo Kids teacher, Kelty, will get those wiggles out while helping little kids develop coordination, strength, balance, flexibility, and self-esteem. Presented with funds from the Alameda County Art Commission. Easy peasy pizza lunch gives you more time to play! The pizza comes in kid-size slices that are $1.50 each. 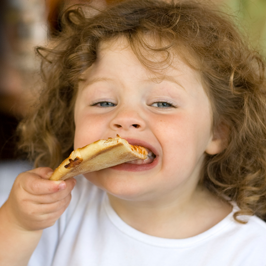 Parents are welcome to fill up on kid slices too. 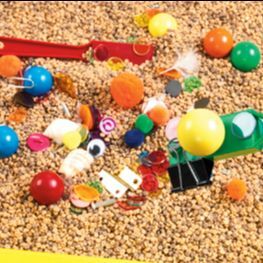 Kids will go on a "Magnet Hunt" in the sensory table. This experiment surprises and fills small children with wonder, which is at the heart of early science learning. 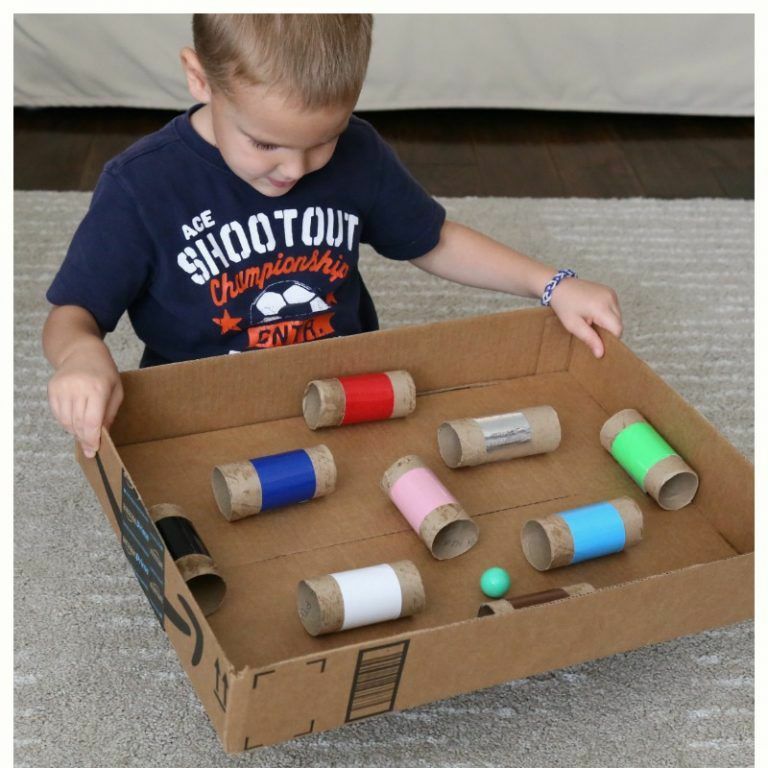 Make your own Ball Maze game using re-purposed cardboard tissue rolls. Good practice for hand-eye coordination. Activity courtesy of Frugal Fun 4 Boys & Girls. 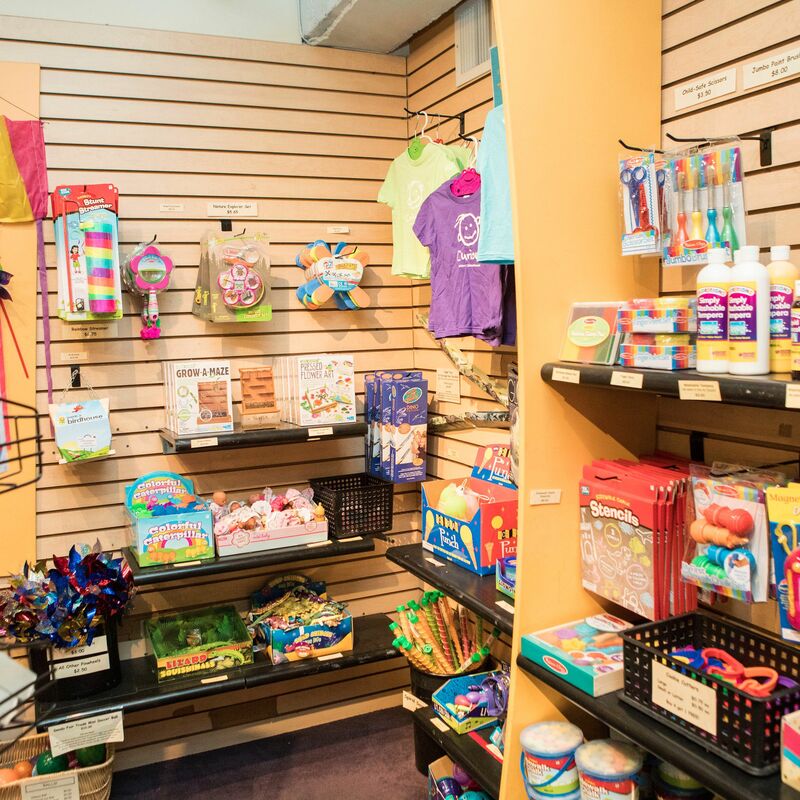 Help us clear out our Gift Shop for something new! 30% off of purchases over $15 during April. Give your little love a little gift and help support Habitot! We have big plans for this space!